It all started with a little dog in a cage. One look and I knew I wanted to give her a forever home and the best life she could ever have after ‘living’ in horrible conditions in a puppy mill for 12 years. Back then, little did I know that I not only changed her life but she also would change my life in a very profound way, as well as the lives of her family members, and of so many people around the world. 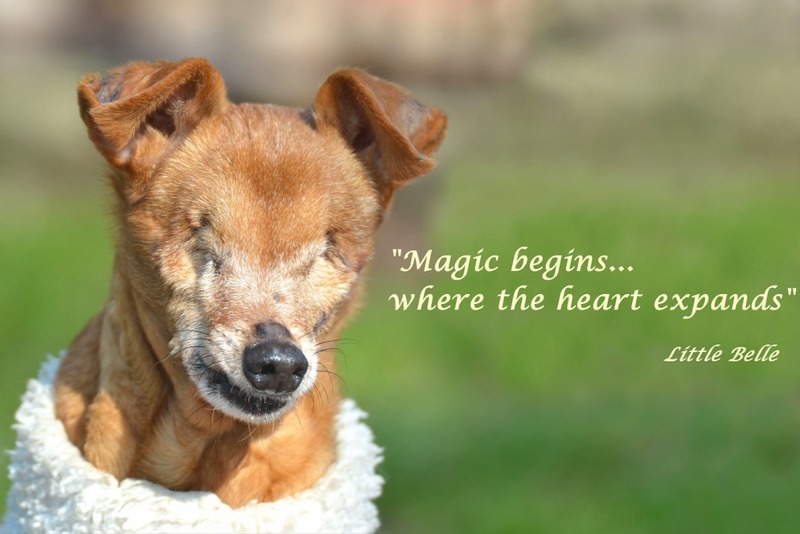 Because of her and in her memory I established Little Belle’s Magical Sanctuary in August 2017 - a place where we give senior dogs and dogs who are differently abled a forever home. 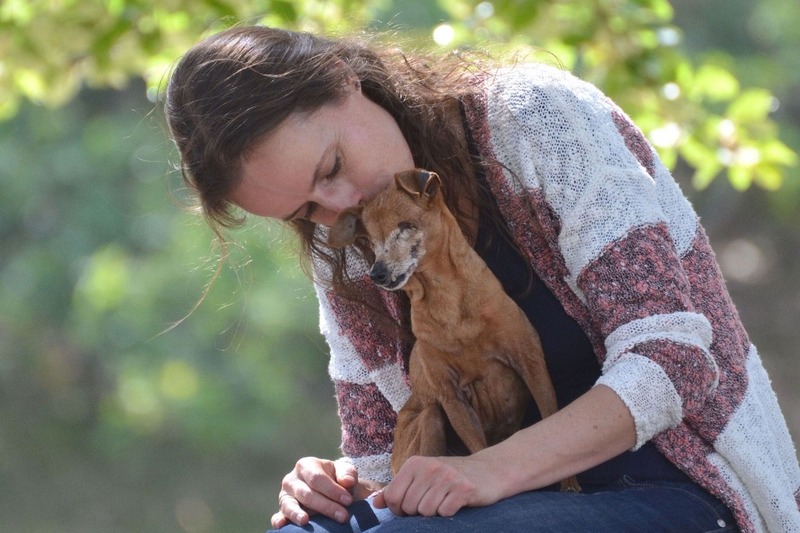 Every dog, whether young, old, sick and/or differently abled, has the right to live a happy and fulfilled life and to receive all the care each one needs with unconditional love. Their quality of life is equally important. 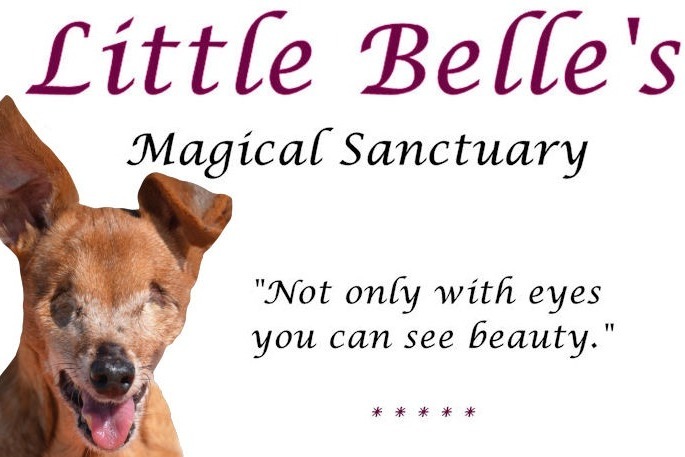 In one years time, we’ve already built up a wonderful sanctuary, with a lot of support from many of Little Belle’s friends around the world. 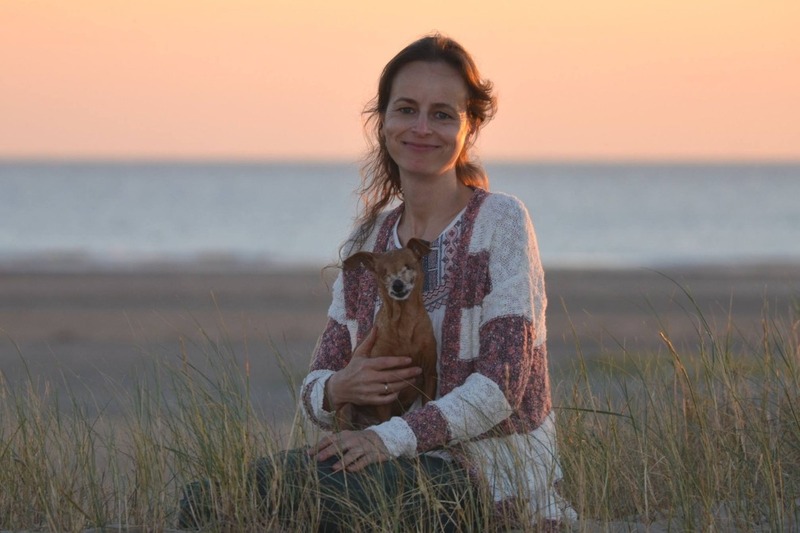 The place where we live now is not our own place and because of certain circumstances that changed we need to have our own place where we can continue our Sanctuary and to fulfill our dream to give many more animals in need a forever home. To be able to purchase a farm-like property with lots of land for also the horses, we need $ 220,000. We don't know an exact location yet, the area where we are searching for property is pretty big, it can be France, Spain or Portugal. 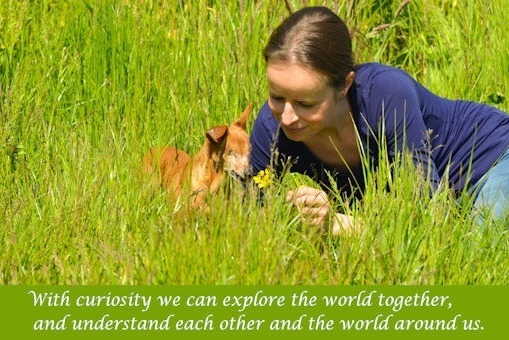 Of most important to us is to find the right place for us, for our whole family of dogs and horses. The place of our dreams is waiting for us but we first need to have enough finances to make this possible. My husband Robert and I are working hard every day and are saving toward our dream, but now we realize it’s time to reach out to others for help. We would be immensely grateful for your donation, your love and support will help our dream become reality. To all donors, thank you so much for all your wonderful support! 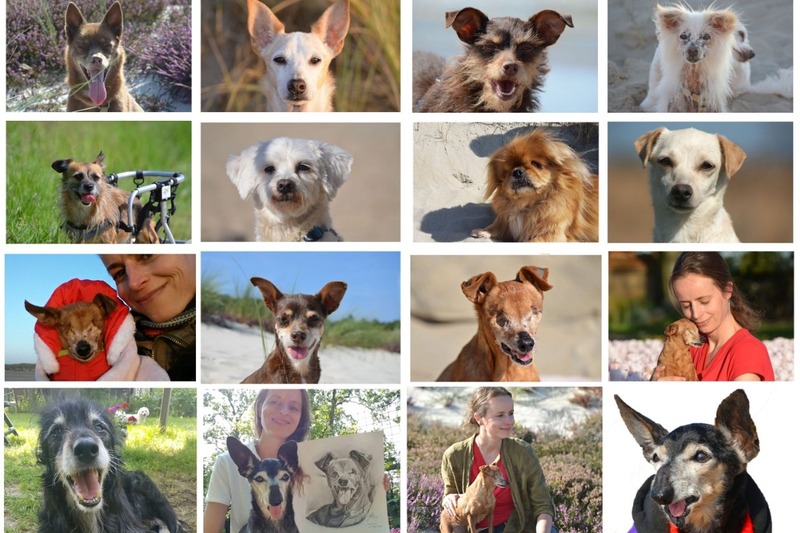 And a big thank you to all our friends who shared this fundraiser page on FB. It has already been shared more than 13000 times! We would like to show you Cloudman's new video where he shares his inspiring story and tells about his wish for Little Belle's and our dream. Please, share Cloudman's video if you like, so more people around the world get to know him, our Sanctuary, and Little Belle's and our Dream. The finances were checked by the Finance Committee of Little Belle’s Magical Sanctuary and they confirmed everything is in order. Because of technical reasons, we won't add the PayPal and direct bank donations on the GoFundMe page anymore, but we will share a regular update with the total amount donated. Thank you all so much for your love and support for Little Belle's Dream. I know for sure she will smile in heaven and in our hearts ❤ . Dear donors and friends, as an update we also like to share the videos of all our family members. 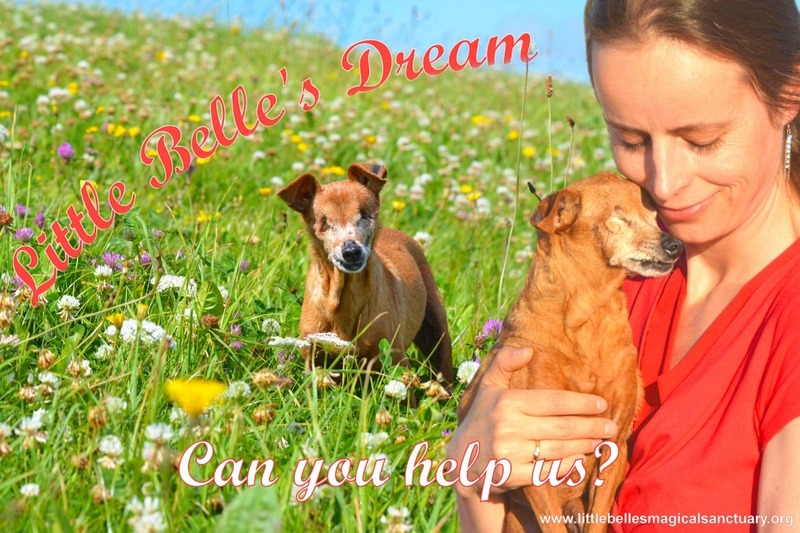 We hope this will help us with Little Belle's Dream. If you can share this video, that would be a great help too. 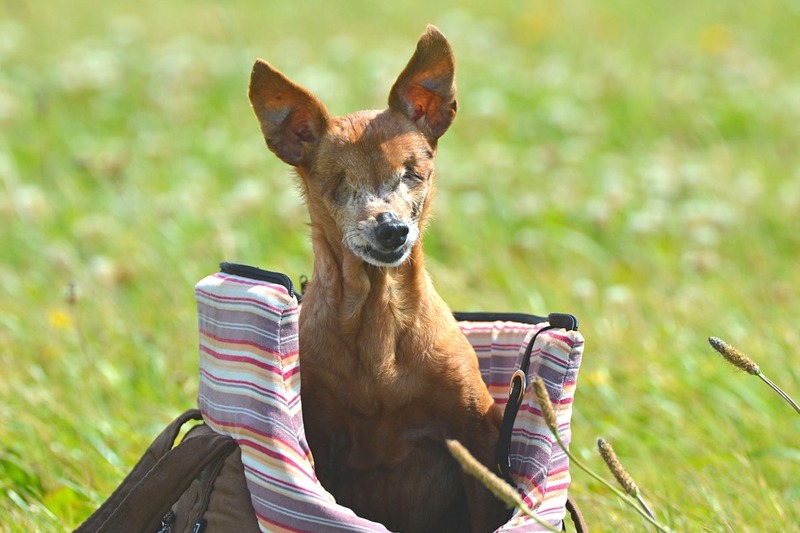 Of course, we need a lot more, so we thought it would be nice that for Little Belle's Dream every member of our family will have their own video where they share their story and ask for help so we can continue with Little Belle's Magical Sanctuary. Would you like to share these videos? This would help us a lot too.